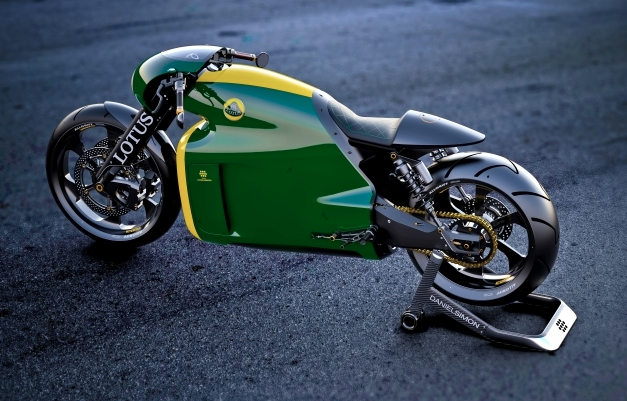 Lotus C-01 is one step closer to reality. 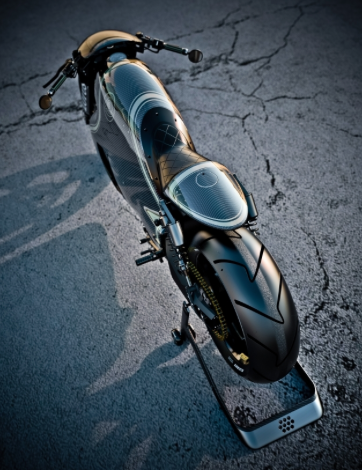 The Lotus C-01 story is gathering momentum. We’ve just received this press release, stating that a road registered machine exists and that production is on track. Bonneville, maybe. Brands Indy, probably not. It’s a pretty thing, make no mistake. 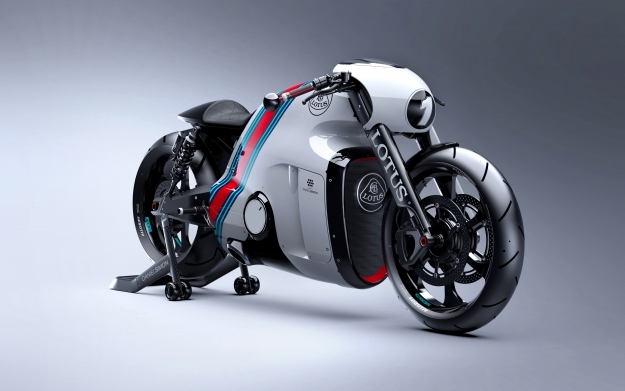 Perfect for commuting, the C-01 will be a hit with CBT schools. 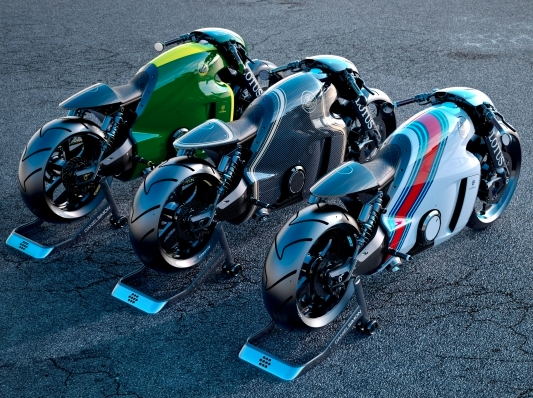 So, only 100 examples means no WSB homologation, but it certainly sounds like it’d be fun to ride.